Since I have lived on a farm just about my entire life, I am well aware of the cycle of life. 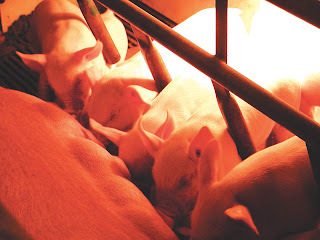 The birth of baby calves or pigs is absolutely fascinating to watch and death is often sad and tear-felt as I can recall many teary-eyed moments losing some of my favorite cows to sickness, old age or injury. But as a farm wife, I have to remind myself it is the cycle of life. So I thought I'd run through quickly how the cycle of life works on our hog farm here in central Indiana. 1. 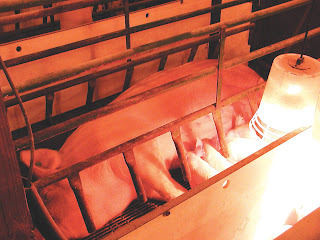 We use artificial insemination to breed our female pigs (gilts) - they have a cycle just like we do and my father-in-law is the one on the farm who follows their cycles very closely and breeds them at the appropriate timing. 2. 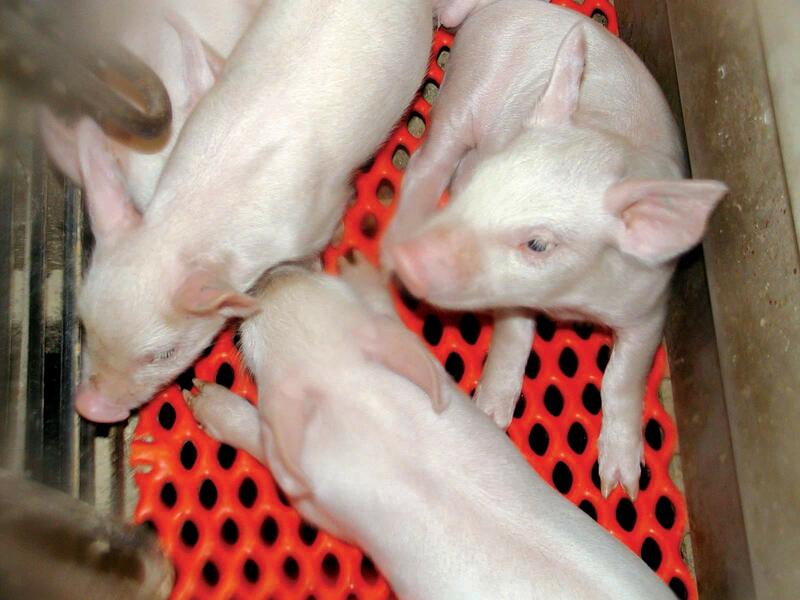 Once we confirm that our pigs are bred via an ultrasound by our local veterinarian, the gilt has approximately 114 days of gestation (pregnancy) or 3 months, 3 weeks and 3 days to gestate. Then we move the gilt into a farrowing (birthing) crate a few days before she is scheduled to have her pigs. 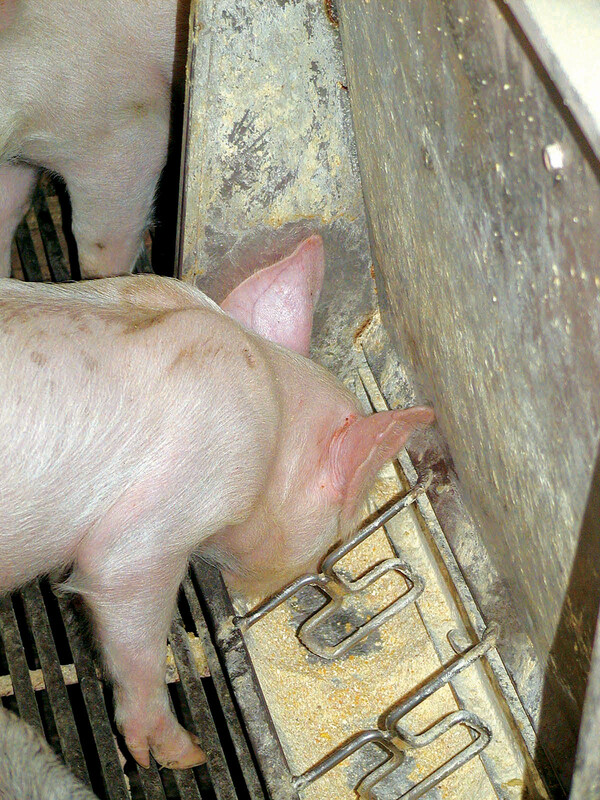 The farrowing crates are excellent for individual care of both the sow (after she has pigs, we refer to her as a sow - sorta like mother for pig) and her piglets. We can feed and treat her individually and she doesn't have to fear any aggression from a boss hog. The crate also protects the baby pigs from getting laid on and helps direct them to their momma so that they can nurse. 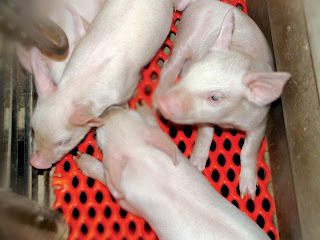 Generally, we average 10 pigs per litter. But unfortunately, there is about a 1 percent death loss due in part to the mechanics of labor. But we do our best to assist the sow in any way that we can. 3. We "process" the baby pigs giving them shots of iron, tagging their ears and clipping their tails when they are 1-3 days old and "wean" them from their mother - the sow - at 17-24 days old. Agains, pigs are very aggressive and sometimes even mean animals - we clip their tails because if we don't - the other pigs will bite them off. I know ... meanies! 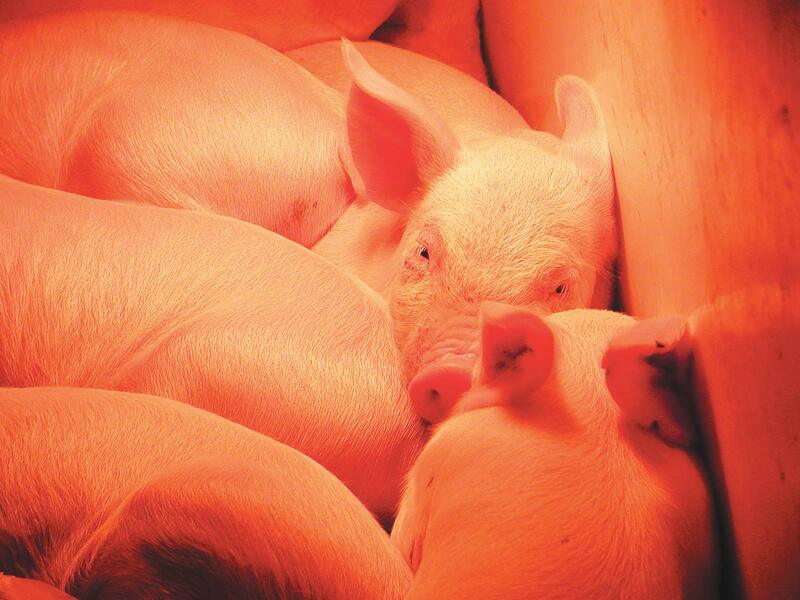 Check out this story of one of my very first encounters with a pig. We rebreed the female sow back in about 5 days and then she begins the cycle of life once again. The baby pigs from her litter are then loaded on a truck to get started on a grain diet in the nursery finisher at another site on our farm. 4. The weaners as we like to call them advance through various stages of feed until they are considered market hogs when they are about 254-280 pounds. 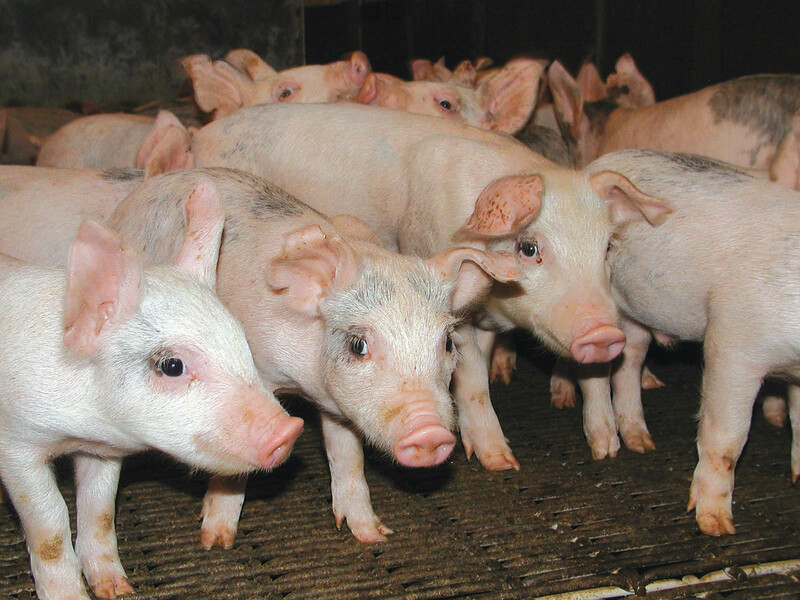 There is also a 1 percent death loss in the finishing (as they grow to market weight) cycle- normally this can be attributed to aggression from other hogs or illness. 5. 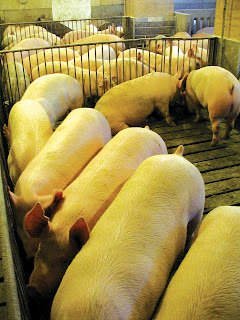 When the pigs reach market weight (265-280 pounds), they are sent to the processing facility and this is when it gets difficult for me, sometimes, I'll admit it. But it's the cycle of life. The main reason that we raise hogs is to provide American's with a safe and affordable supply of pork products including bacon, ham, pork loin and sausage. So death is just part of the deal. It's not always a pretty picture, but that's reality folks. These are food production animals and we take great care of them until they are ready to complete the cycle. 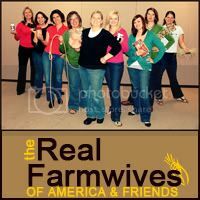 Please check out my friends and other Real Farmwives of America for their take on "The Cycle of Life." 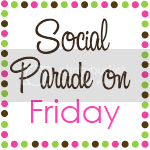 Great post and i love to see the little piglets! It reminds me off my childhood! I didn't know the sows were bred again so soon! Thanks for adding to my brain bank! Great pics! Just found you from the "blog party!" Loved this post. I grew up in the country, but now life in suburbia -- but I was mostly around cows and corn. 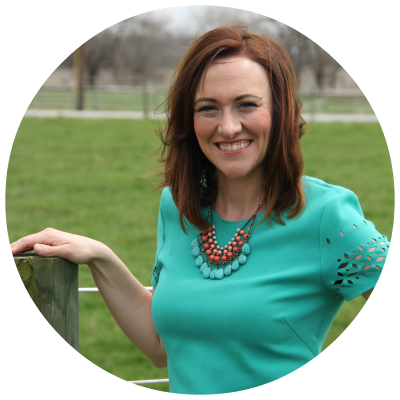 :) Great to hear from a real farmwife's perspective. I've heard that pig farmers have to do a lot to keep the pigs safe from illness -- is that true?